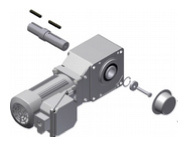 Reduction – Combination of hypoid gear input and involute gear output. 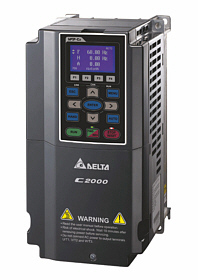 Lubrication – Grease lubricated; filled with special high-grade grease prior to shipment. Seals – Nitrile material, triple or double lipped output seals. Input seals are FKH. Bearings – Deep groove ball bearings on input and output. 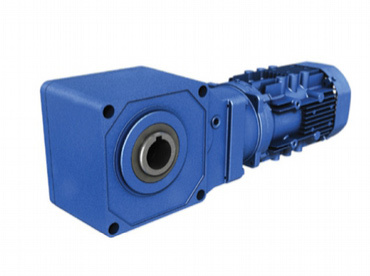 Purchase Your Sumitomo Hyponic Gear Motor Today !